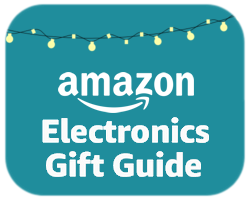 Amazon has unveiled their popular Holiday Electronics Gift Guide with over 600 gift ideas available for ordering on Amazon. As always this guide was put together by Amazon's product buyers. 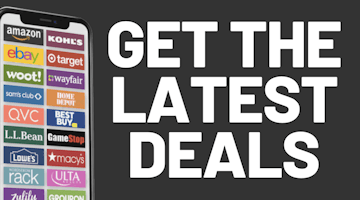 This years gift guide is divided into 12 categories for you to browse including new releases, personal care tech, smart home, gaming, on the go and a selection of gift ideas for under $100. Look for Amazon's other gift guides, including their popular guide to home gifts to show up soon.